Where’s George? You can find him at the lower lever at the Scranton Cultural Center at the Masonic Temple for Spring Fling 2019! We have the latest greatest styles with us today! 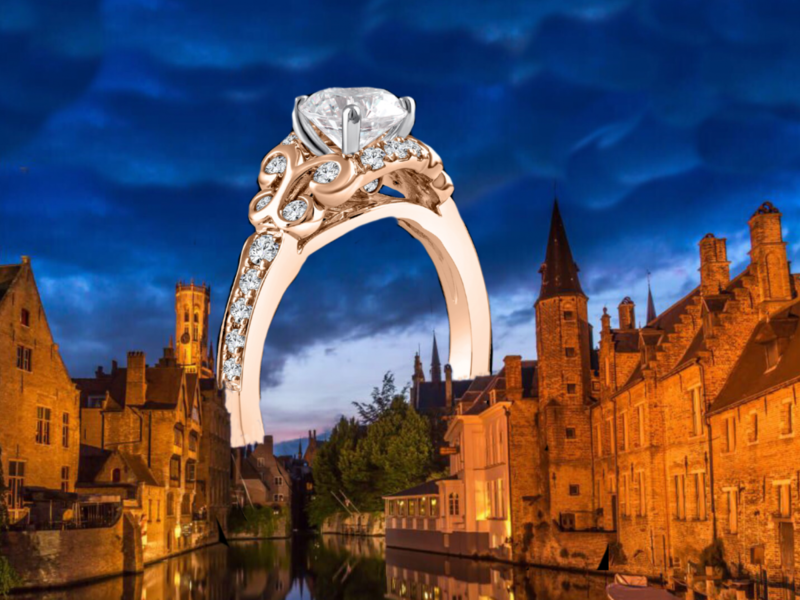 We have exclusive Belgium Diamonds starting at $30 a month with financing! Who would like one? 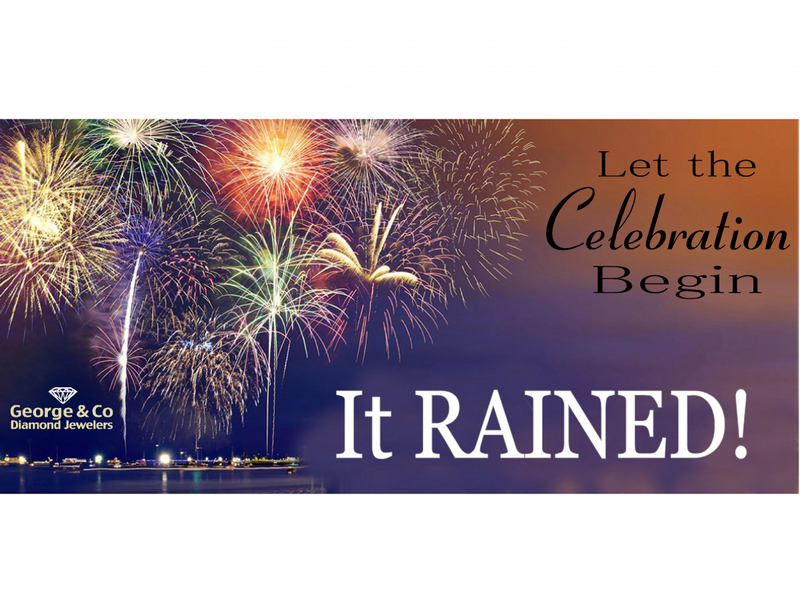 April Showers bring May flowers! Get your spring flowers today! Don't miss your chance to get your wedding bands, engagement rings or favorite piece with no money down and 3 years interest free financing! This Friday & Saturday only! If you're lucky enough to have a March birthday your gemstone is Aquamarine! It is a beryl stone that is a watery-blue color that reminds us of the ocean. It's name literally means "splendor of the sea". The stone was used to aid sailors and to make enemies into friends. It has also been said to help with differences in relationships and evokes lasting joyful marriages! Who needs an aquamarine? We have them in stock now! Did cupid miss the mark this year with the gift you really wanted? Get it now with 6 months Interest Free Financing! Due to weather conditions again, we will be closed today. 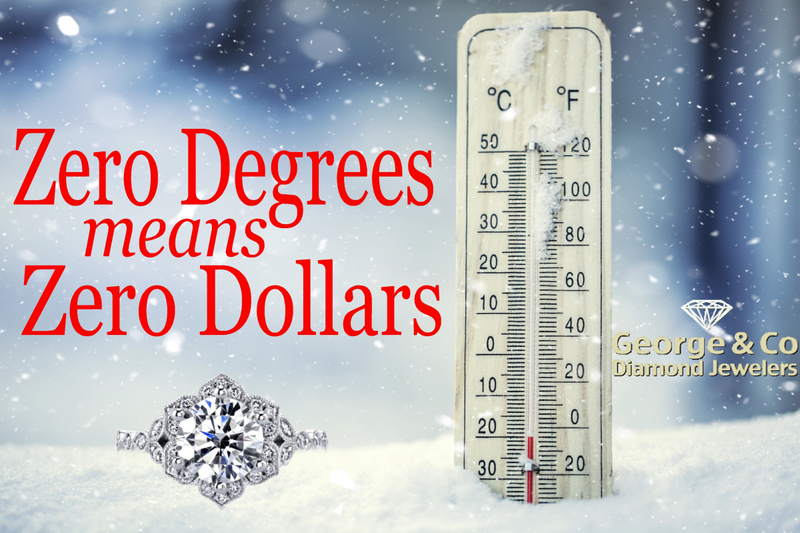 However we are always open 24/7 on the web at www.georgeandcodiamonds.com. You can shop, pick up in store and even make a wishlist! Please stay safe in this wintry storm! Diamonds are a girls best friend! Give her a gift that will be sure to make her sparkle this Valentine's Day! Stand alone or stack them. We are sure to have a band you will love! Stop in today to choose your favorite one. Which one would be your Valentine's pick? This Valentine's Day give her the ring she's always dreamed of. Due to the upcoming snow storm, we will be closed Saturday 1/19/19. Please stay safe in this wintry weather! Getting married in the spring or know someone who is? 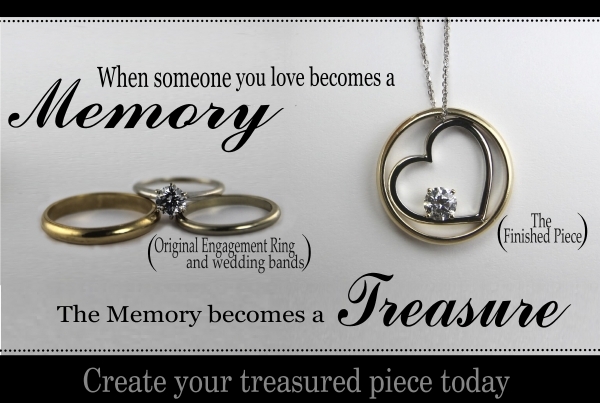 Now is the perfect time to custom make your wedding bands. 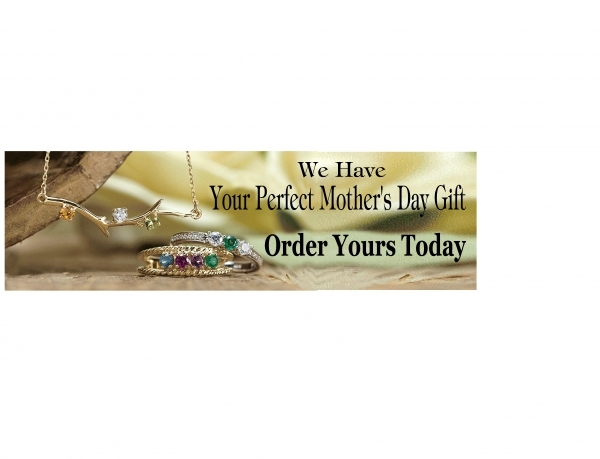 Stop by or give us a call to see what you can custom create!